With the beautiful stretches of golden sand of the Amalfi Coast and the magnificent coves nestled between the rugged coastline of Cilento, the most beautiful beaches of Campania are always able to offer the exquisite views. The Cilento is obviously the spearhead of the Campania coast, a wild, where the beautiful beaches plus hiking trails and places rich in history, but also the Amalfi Coast and the Gulf of Sorrento seduce, with their magnificent traits of fine sand, thousands of tourists every year. Finally, we mention the islands of Capri and Ischia, with their wonderful sea, certainly need no introduction … In short, the Campania definitely has charm to spare with all the different aspects that characterize its territory. Let us now make a journey to discover its beautiful beaches! 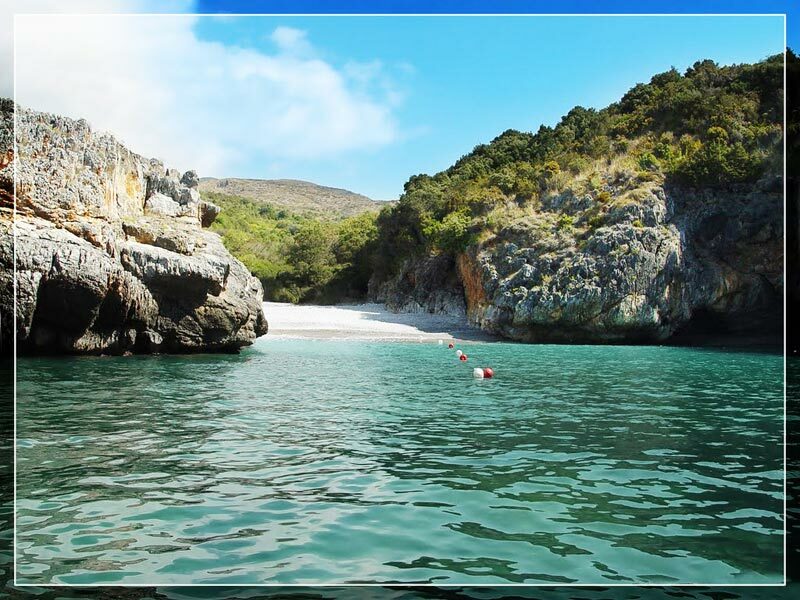 The beautiful stretch of coastal southern bell that connects Agropoli to Sapri is called National Park of Cilento and Vallo di Diano. 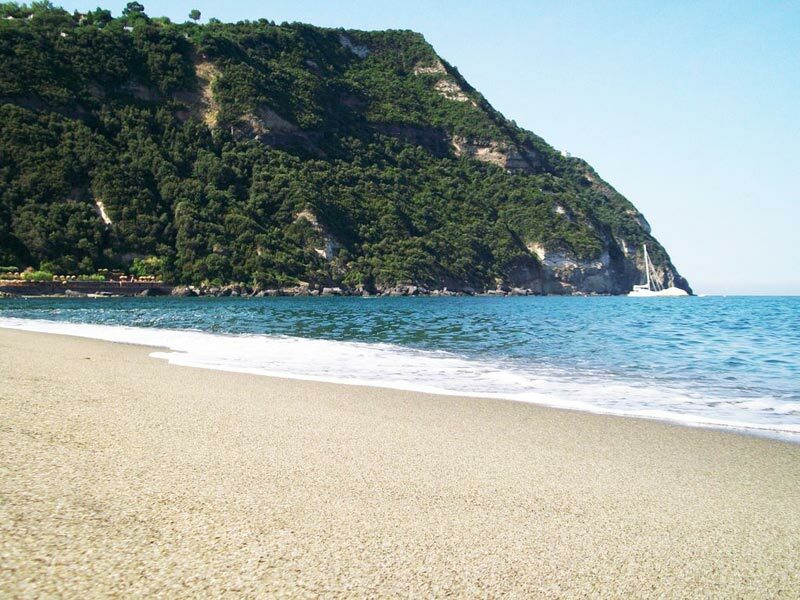 Thanks to the beauty of its long coast about 100 kilometers and is characterized by missed beaches, the Cilento is a UNESCO World Heritage Site. The opinions on its beaches are all unique: Cala Bianca and Cala degli Infreschi close to Marina di Camerota, Acciaroli in the town of Pollica, Trentova in Agropoli bay, Pozzillo in San Marco di Castellabate, the Natural Arch and the Bay of Good sleeping on Cape Palinuro, certainly represent the best beaches of Cilento. 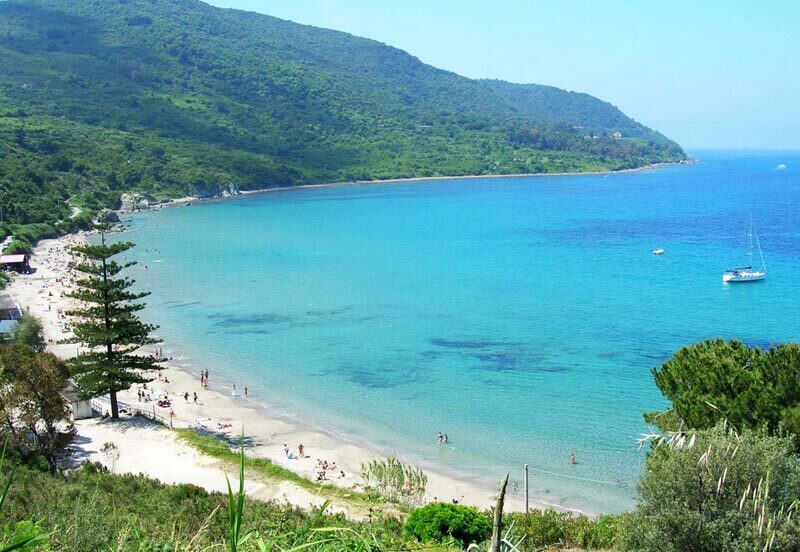 Among the most beautiful beaches in the Cilento we see now to learn more about some of them. Cala Bianca in 2013 has been called the most beautiful beach in Italy. Accessible by boat from the pier of Marina di Camerota, or walking for about an hour from Mount Luna, owes its name to the almost dazzling white pebbles that form its beach. It is well equipped; its clear water and its unspoilt vegetation make it truly unique. Cala degli Infreschi was awarded the title of the most beautiful beach of Italy in the year 2014 and not only that: it was also one of the most searched words on Google search engine. protected nature reserve, this sublime beach is only by boat from the port of Palinuro or to Marina di Camerota, or through the Path of the Mediterranean, which starts from the latter, with a trekking route that lasts about 4 hours . The Trentova Bay for its beautiful scenery has received recognition for “wonder of Italy”. 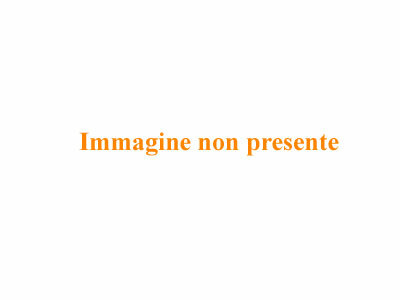 A great beach, spacious and equipped, located just five minutes from the center of Agropoli, with the breathtaking view, the clear and fine sand beach. It is accessed via a staircase with a protective railings that facilitates the descent; The beach is shallow and the water is always very clean. The most beautiful beaches of the Amalfi Coast are often characterized by small coves and wonderful bays. Some of them are distinguished by the presence of beautiful beaches accessible only by sea, others present themselves as beautiful sandy strips equipped to which you can access a number of steps down but all, and I do mean all, retain a charm unchanged carved over time. Best of the Amalfi Coast beaches are made up of unique and beautiful landscapes in their kind: the Dead Horse Beach at Maiori, the beach Dressed in Cetara, that of Duoglio at Amalfi, the bay of Nerano Marina del Cantone, the beach of Erchie Maiori Marina di Praia Praiano and Furore are real pearls set often in very attractive landscapes. Now let’s investigate further some of them. 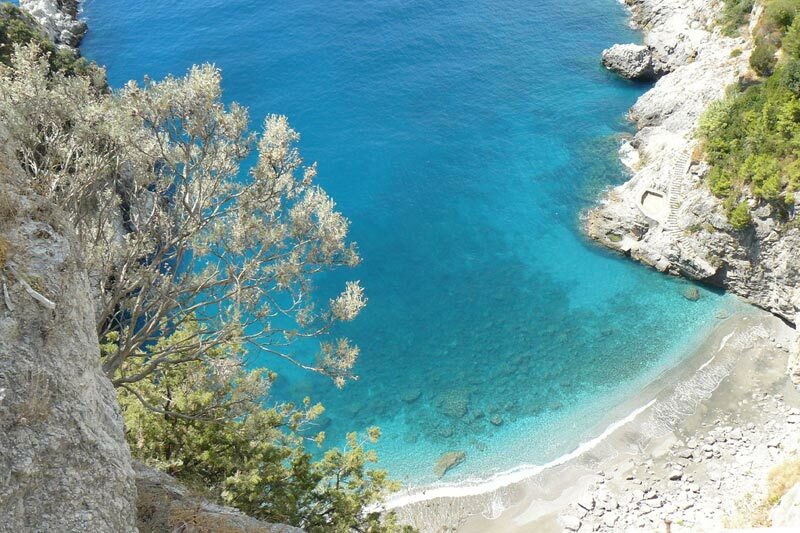 About one kilometer from Amalfi is one of the most famous pebbly beaches of the Amalfi Coast: the beach of Duoglio! Reached down about 400 steps starting from the Amalfi state road, this beautiful cove undoubtedly has one of the cleanest of the entire Coast of sea areas. On the beach there are two factories (one of which also provides the necessary equipment for all water sports) and a public beach. If you want to fully enjoy the sun, we should go early in the morning because in the afternoon tends to disappear soon. Only 160 meters separate this magnificent paradise about 50 meters from the beach of the port of Cetara, but its sheltered position and its beautiful beach make this small beach a real gem. Collata beach is not directly accessible from the mainland, but only and exclusively by swimming or by boat. Composed of a mixture of sand and small pebbles, it has the great advantage of being heated by the sun even in the afternoon. 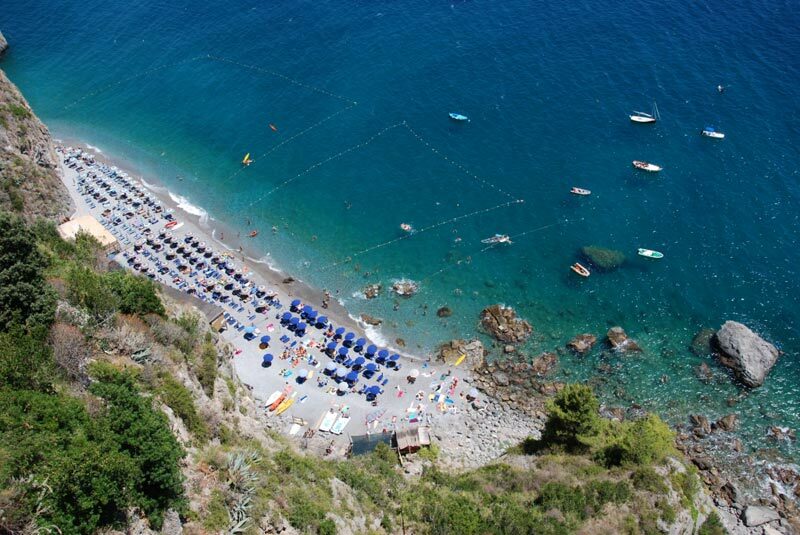 One of the most beautiful beaches of the Amalfi Coast, Cala Bellavaia, or better known as Spiaggia del Cavallo Morto, is definitely one of the most beautiful bays on the coast of Campania, and is located a short distance from the beautiful village of Maiori. Here silence reigns … The beach, which is nestled in a steep cliff overlooking the sea, is composed of white sand overlooking a cobalt blue sea, ideal for snorkelling, accessible exclusively by sea. You should visit also near the Sulphurous Cave and the Cave of Pandora, rich in stalactites and stalagmites. The Isle of Capri is one of the most visited places in Campania, his reputation has been known from ancient times when poets bound her to the myths of Ulysses and the Sirens. 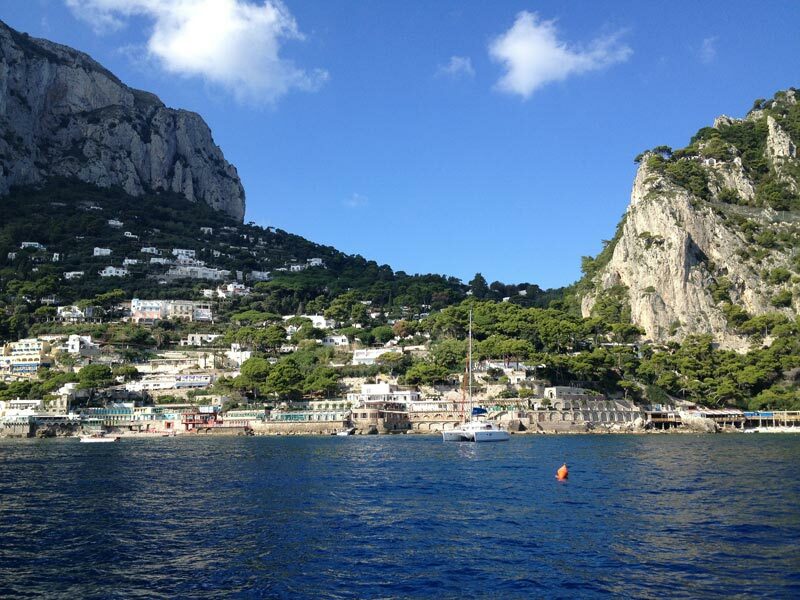 Capri is located in front of the Amalfi Coast and every day many ferries depart right from the latter’s coasts (from Naples, Amalfi, Positano) to carry on its soil thousands of visitors. With its rugged coastline, the deep sea, the spectacular caves, including the famous Blue Grotto, is definitely a show not to be missed. His renowned cliffs, small rocky islets that seem to appear from nowhere, represent a unique panorama in the world that fully justifies its renowned tourist fame. 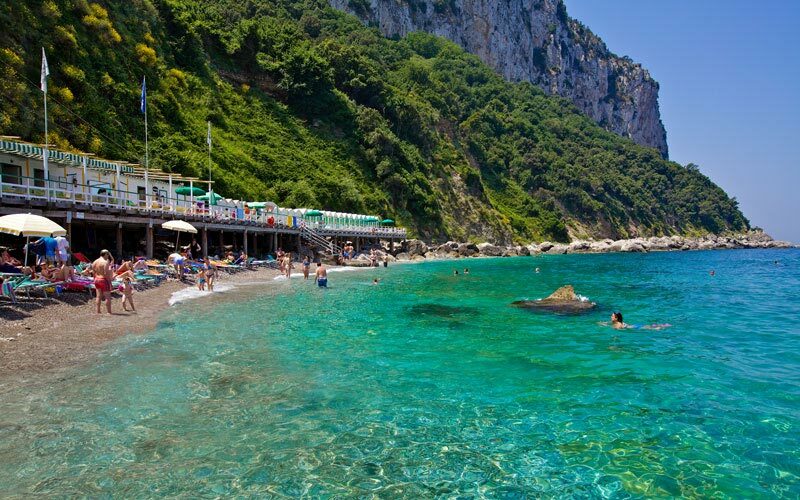 One of the most popular beaches of Capri is to Marina Piccola, within walking distance (recommended to admire the view), by bus or taxi from the center of the wonderful Via Krupp. In fact, not a single beach, but rather consists of several beaches both private and public (the two public beaches are located on the sides of the Sirens rock). It is very popular because the sea is beautiful and the beach, composed mostly of pebbles, you can admire the magnificent spectacle of the cliffs. The important thing is to enjoy the day from the very first hours of the morning because the sun sets early. Two thousand years ago the emperor Tiberius, from Capri was holding the fate of the Roman Empire, loved to swim in this very small bay. Since then, the Tiberius Baths beach is undoubtedly a favorite with islanders who, on his sand, have grown generations of islanders. At the beach you can get to walk down for about 10 minutes from Via Palazzo a Mare, or thanks to Gozzi departing from the port. It is also composed of a beach pebbles and equipped; should mention the presence of a restaurant typical dishes local cuisine. We recommend a visit to the remains of the emperor’s summer residence nearby. The Gradola beach is located in the heart of Anacapri, near the eponymous town. It is located in one of the extremes in the north-west of the island, near the lighthouse. The bay must surely its fame to the fact that it is positioned right next to the famous Grotta Azzurra: in reality, is nothing more than a small suggestive platform surrounded by high rocky cliffs overlooking a sea point perhaps among the most profound of ‘island. 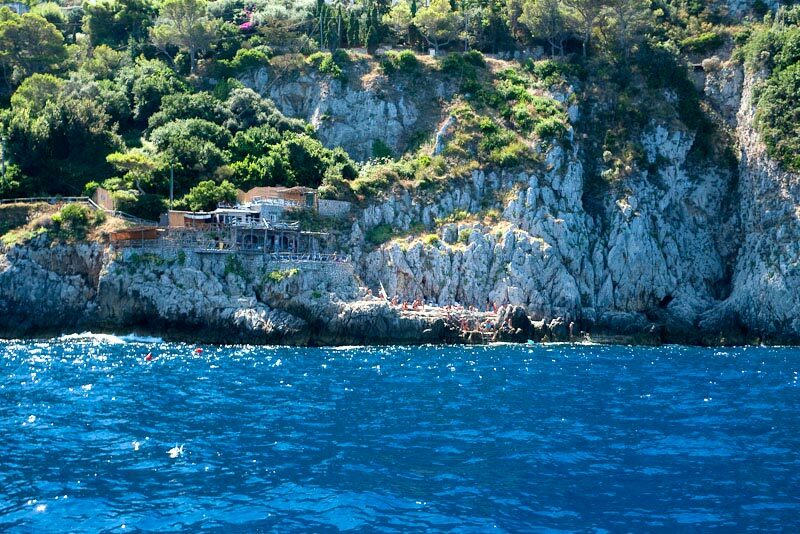 It can be easily reached by bus from Anacapri and has a characteristic little bar located on sheer cliffs. 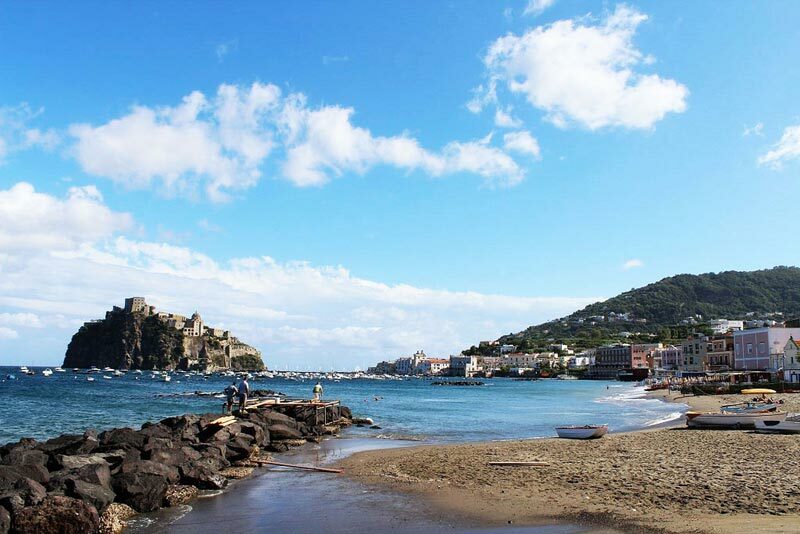 To reach the beautiful Island of Ischia you must embark on a ferry or hydrofoil from the ports of Naples, Pozzuoli, Procida and, in summer, also from Salerno and the Amalfi Coast. The island is surrounded by 50 kilometers of beaches, a lot of different nature: coasts suitable for families with shallow waters and fine sand, such as Fisherman’s Beach, which is located between Ischia Porto and the village of Ischia Ponte; very dynamic beaches such as Citara, mostly suited for a younger audience with its restaurants and bars; huge and pristine beaches as the beach of San Montano and finally enormous ideas tubs of hot water for the thermal activity as the bays of Sorgeto and Cartaromana. Located about 200 meters from the ancient village of Ischia Ponte, this picturesque beach is nestled in a unique environment with off the blue islands of Procida and Vivara, behind the multicolored houses of the picturesque village of Mandra and the right the famous Castello Aragonese. On this delightful stretch of golden sand often glimpsed the typical fishing boats; the beach is equipped with both bathing establishments of stretches of free beach, with its sloping sandy bottom and is very suitable for families with children. In a setting of tropical plants and beautiful bougainvillea, a short walk from the island’s largest spa complex (the Poseidon Gardens), there is this beautiful beach with all conceivable comfort: parking, bars, restaurants, beach clubs and hotels. Has a very long coastline with a turquoise and crystal clear, a part of its beach is only accessible and only once in the spa park. Campania really presents many varieties of truly unique landscape and is definitely one of our spearheads regarding resorts known all over the world. 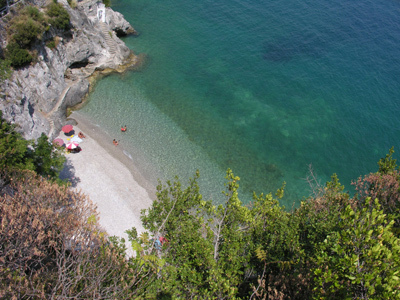 One feature that distinguishes definitely have its stretches of clean sea; not by chance, in fact, the beaches of Campania in 2014 confirmed the 13 Blue Flags obtained in 2013 that certify the degree of environmental education, water quality and services that some of its magnificent location already obtained several years. So if you really want to experience a holiday of breathtaking landscapes that are reflected in one of the crystalline seas of our Italy, the Campania will surely satisfy your desires.